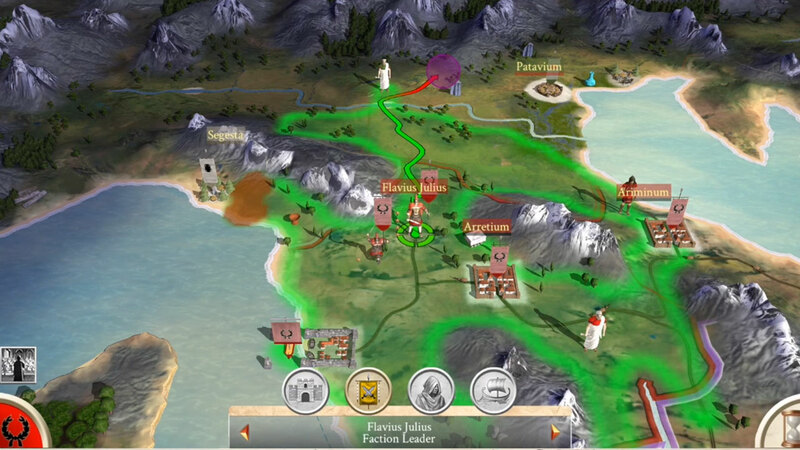 Conquering the ancient world and ruling history's greatest empire is not easy. 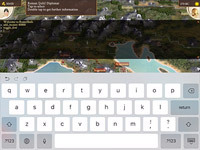 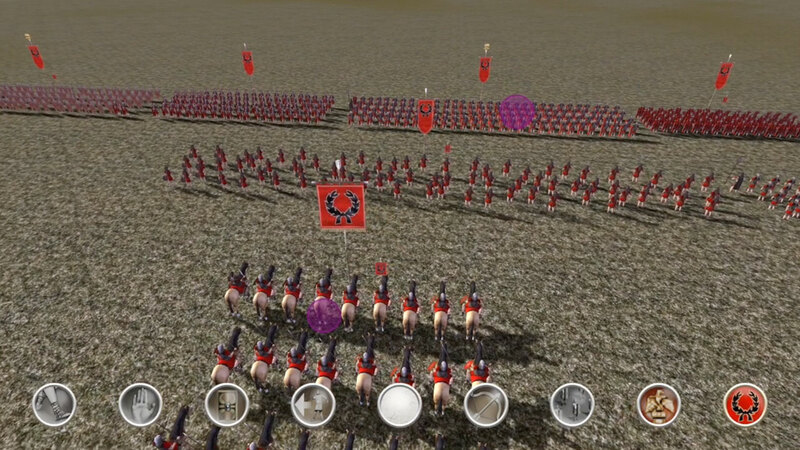 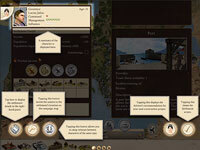 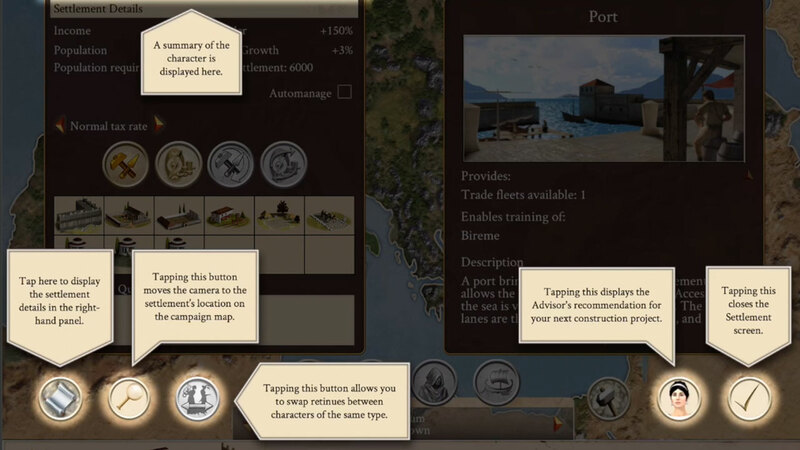 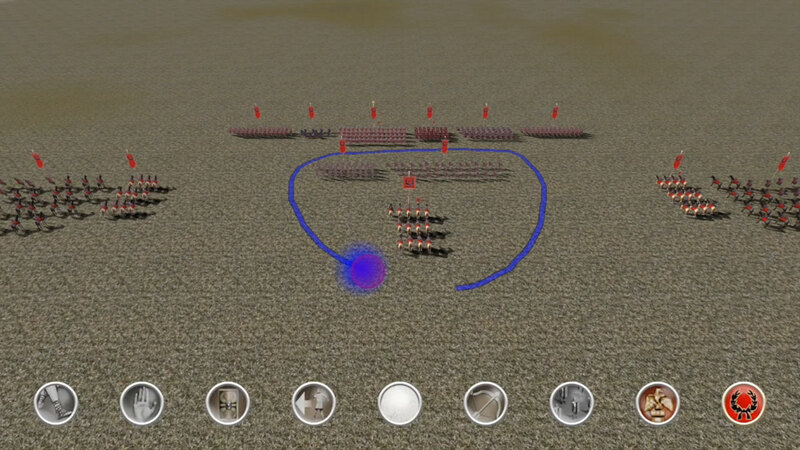 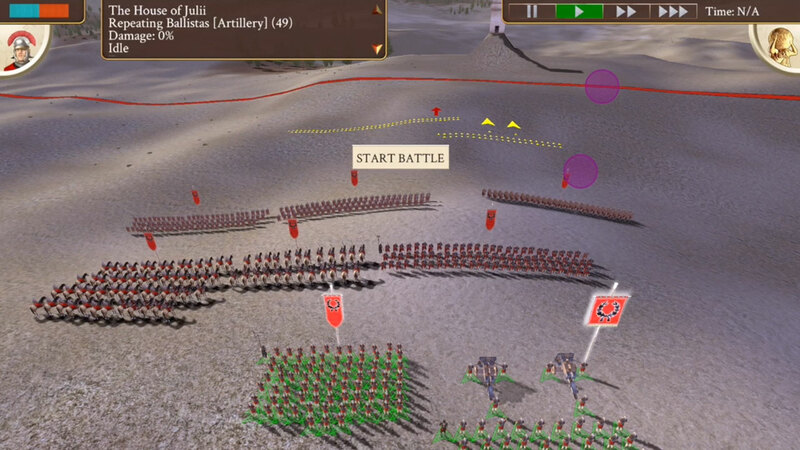 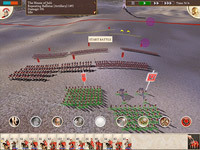 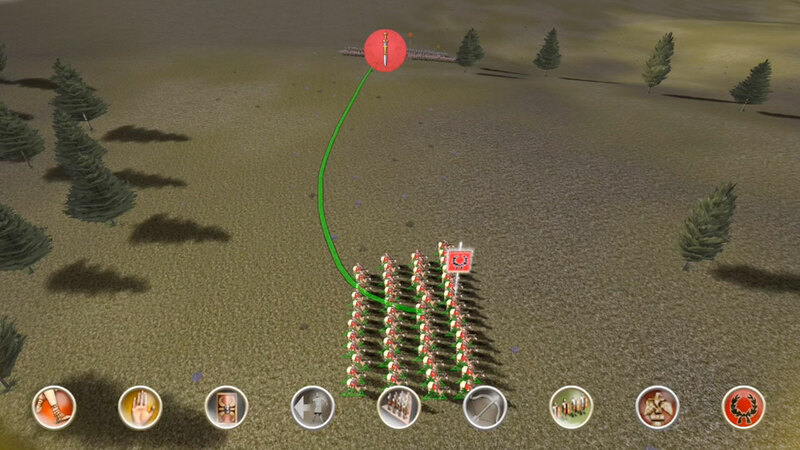 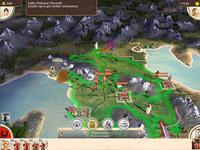 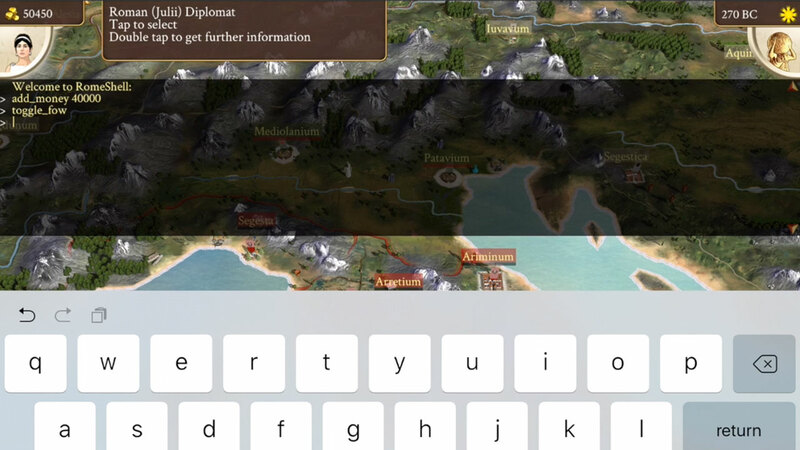 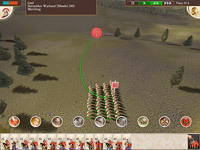 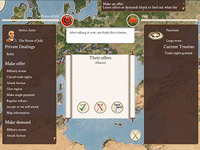 Whether you want to master the mechanics and touch controls of ROME: Total War or just seize a few extra tips, help is at hand. 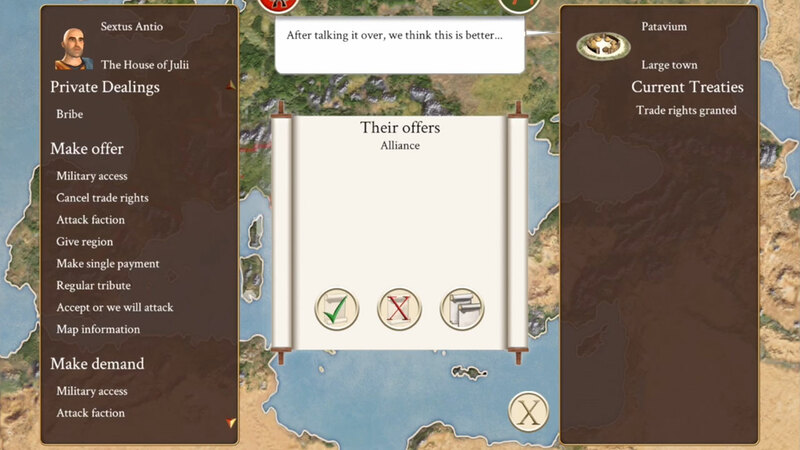 These quick instructional videos are your first step towards a successful Campaign and a glorious future.